Interested in learning more about sound transmission and soundproofing? Then you’ve come to the right place! 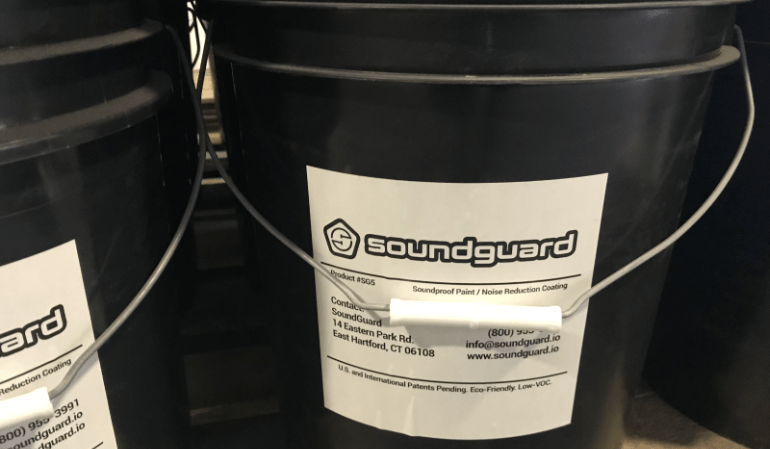 At SoundGuard soundproofing is what we do best. 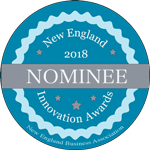 Our patent-pending eco-friendly soundproofing paint is taking the market by storm as a fast, affordable option to soundproof even the nosiest of rooms. But enough about us. 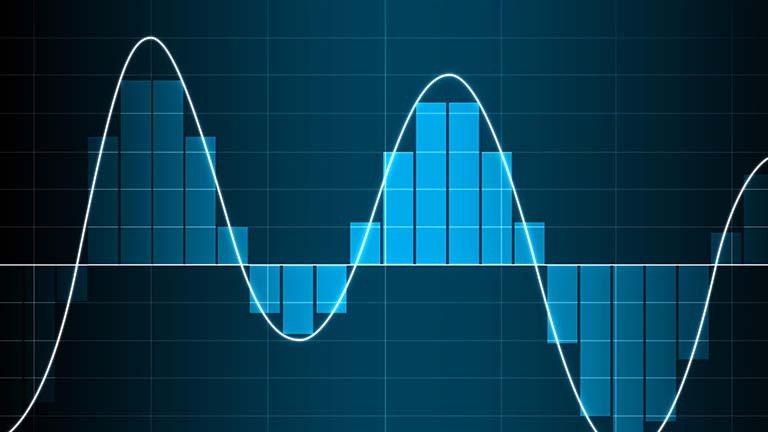 Let’s dig right in and help you learn more about STC ratings, how they are accurately calculated, and what they mean as it relates to your home or business. STC, or rather “sound transmission class” for those of you that paid attention in school, represents an integer rating of how effective a partition (say a building wall) attenuates airborne sounds. In more lay terms, an STC rating provides you with information on how much (or little) a structure will stop or reduce the transmission of sound to the other side. What is a Good STC Rating? We’ve all been in a hotel room where the walls were paper thin and you could hear literally every little thing that went on in the room next door. That wall, no doubt, had a poor STC rating. 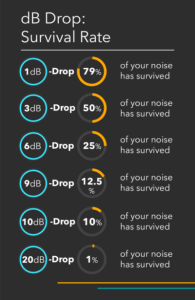 Because perception of sound is unique to each individual and up to interpretation, STC ratings need to be measured in order to calculate noise reduction capabilities on measurable facts, not individual opinions. But what is considered a good STC rating? 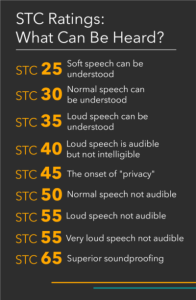 STC ratings are measured using a uniquely designed scale where the higher the number is, the greater the ability of the measured structure or material to reduce sound transmission (i.e. better soundproofing qualities). The scale utilized is sensitive, with even minor changes in ratings resulting in dramatic differences in sound transmission. As to what STC rating is “good”, that is a definition that needs context. For example, what may be “good” for one business or room where soundproofing is vital, is going to be overkill for a room in which soundproofing isn’t needed nor necessary. Conversely, a “good” rating for a room where soundproofing isn’t important is going to be wholly insufficient for, say, a corporate boardroom where privacy and maximal reduction of sound transmission is critical. Stay with us here, we’ll try to make this as easy to understand as we can. The first step when attempting to calculate an STC rating is to first measure the “transmission loss” on either side of the material or structure being measured. This measures the volume (dB) difference on each side respectively. Next, the transmission loss values are tested individually against eighteen of the most common frequencies spanning a range between 125 Hz-4000Hz. These measurements are used to map out points on a graph that then form a curve. This curve can then be compared against standard STC reference curves. Whichever curve your newly measured curve resembles the most represents the STC rating for your test. As an example, if the curve representative of a wall you measured most closely resembles that of a standard STC 40 curve, then your wall will have an STC rating of 40. Ok, now that we’ve covered the basics of determining an STC rating, let’s dig a little deeper. That might seem like a decent way to determine the soundproofing, or lack thereof, but it’s not very scientific. If done correctly it might give you a perception of sound reduction but it’s always better to know the exact numbers. So what’s a property owner or architect to do? First up, if the original architectural drawings are accessible, it may be possible to look up the design assembly and postulate the intended STC rating by comparing that data to existing lab test data. While this is a good first step in estimating the STC rating, not all structures are assembled to spec. As such, our next test is much more accurate for a specific property. Which brings us to the “Field Test”. Field tests, as you may have surmised from the name, are conducted on-site or “in the field”. Results of field testing provide us with what is called the ASTC or “Apparent Sound Transmission Class”. Testing in accordance with recognized standards is generally the best protocol to follow in order to make sure the testing is accurate, reliable and repeatable. Testing in this way involves the use of an amplified speaker that produces broadband noise in one room (referred to as the “source”). The sound level produced by the “source” is then measured in both the source room and the “receiver” (adjacent room). From that point, the reverberation time in the “receiver” affords the opportunity to calculate the respective sound absorption along with the corresponding source and receiver measurements. 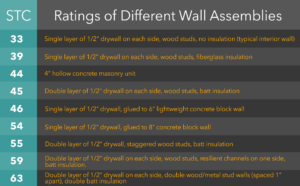 All of which results in the ASTC rating for the wall. What is the STC Rating of Drywall? When it comes to STC ratings, we get asked more times about drywall than most other materials. This is mostly because drywall is the universally employed material of choice for interior walls here in the United States. However, answering the question isn’t as straightforward as you might first think. That said, we’ll drop some average STC ratings for various applications below to give you a rough idea of what you may expect. Just know that there is bound to be variation. With two sheets total, of 5/8” drywall utilizing standard insulation we often see STC ratings ranging between 30-34. With two total sheets of ½” drywall (common for residential interior walls) we usually see an STC rating of around 33. What is the Best STC Rating for Walls? The “best” STC rating for walls is going to be dependent on the intended purpose of the rooms those walls enclose and how important or necessary blocking the transmission of sounds is to those using the rooms. For example, standard “residential” setups with two opposing ½” drywall sheets and insulation coming in at an STC of around 33 are often described as “paper thin” by those that subjectively report on being able to hear sounds in the adjacent rooms. Such a setup would not be ideal for hotels/motels or apartment complexes as they offer little privacy, but may be perfectly fine for a single family home. Alternatively, STC ratings into the 50s and 60s or higher would be ideal for multi-unit living spaces and commercial business offices. As you perhaps have surmised, STC ratings can be affected by a broad range of independent factors, with ideal ratings being largely dictated by the intended purpose of the respective rooms or spaces and the needs of those using them. 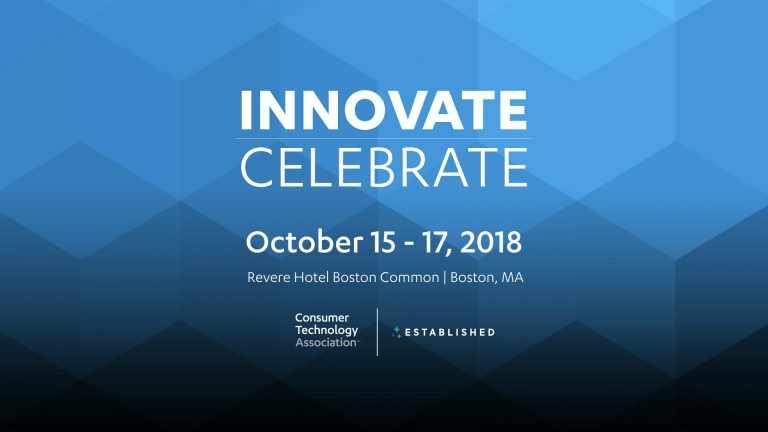 At SoundGuard we aim to revolutionize the way both home and business owners can improve the STC ratings of their rooms without the need for costly, invasive construction. Our innovative, eco-friendly, fast and affordable soundproofing paint is engineered utilizing a proprietary patent-pending formulation to enhance the STC rating of virtually any wall or space. Call us or reach out today to learn more. We would love to learn more about your goals and how we can help.